As users, we spend hours on end in front of YouTube watching videos. It has become the favorite hobby of many users, especially the youngest ones, and its channels offer us contents of a unique variety. We could almost say that if it’s not on YouTube it probably doesn’t exist. Under these circumstances, knowing how to use this platform is almost a most. Although it was initially a web, nowadays YouTube is much more than that and it’s accessible from smartphones, tablets, and television sets, modifying how we consume entertainment in a manner never seen before and increasing all the options available. The platform was created back in 2005 by three ex PayPal workers and only a few months later it was purchased by Google, who still owns it, after paying 1.65 billion dollars. The initial idea was to allow users to share their own videos but companies and institutions soon considered it as a great communication channel with their customers on which they could promote their products. And from the precise moment YouTube was born, there has always been a piracy problem relative to the upload copyright-protected contents. Nowadays it’s much more than a video website, it’s a huge community that brings together millions of people from all over the world and where can find almost anything on video, whether for work or just as leisure. News and hot topics, music videos, sports, professional tutorials… All the latter, just one click away on our phone. Whether you’re simply a video consumer or a youtuber, which is the name given to the people that create channels and upload videos to share them with other users, you should get to know how this platform works. From creating your own account using your Google credentials to creating your own channel or your own playlists. We’ll show you all the tricks to use this player, showing you which video formats and aspect ratios it works with or how to modify the video playback, which youtubers are the most popular so you can follow their adventures and mishaps, how to share videos with your friends or how to watch videos without leaving any traces of your activity. Everything you could possibly need to know about YouTube and how it works online or through apps so that you never have to resort to the boring old classic TV. 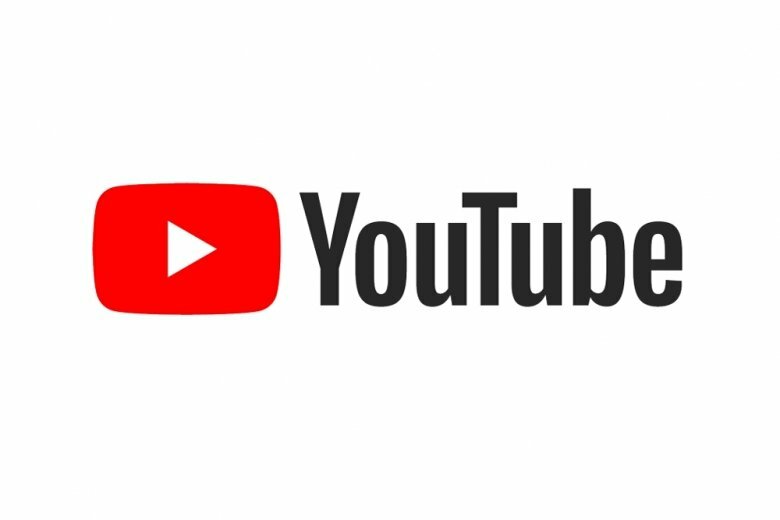 The best tips and tricks about YouTube are now within your reach so you can concentrate on only one thing: enjoying the best videos on the Internet. When you play a video in the YouTube app for Android and the video ends, another one plays automatically after. That’s the default behavior of the application, in other words, the automatic playback of videos on YouTube is a native function. If you want to stop that from happening, you have to follow these simple steps. We’re sorry to have to disappoint you but there’s no such thing as being able to skip the adverts embedded in the videos from the official YouTube application. This possibility was rejected by the developers of the application in September 2018 with the intention to let the platform’s content creators increase their income by means of forcing users to watch the full adverts and getting them to click on them. Those embedded adverts are displayed depending on several factors such as the type of content the user intends to view or how the user landed on the video in question. These adverts have a cost per thousand impressions (the so-called CPM) that is much higher than the rest of advert formats that you can find on this platform. To be able to uninstall YouTube from Android we need to have super user permissions or, in other words, root our device. There are certain devices that are rooted by default (although there aren’t too many) but you’ll probably have to figure out all by yourself how to root it following the usual procedures. That’s when you’ll be able to get rid of this application and all the rest of Google apps such as Chrome, Hangouts or Drive. The rest of bloatware that isn’t developed by Google can usually be uninstalled depending on its developer and the device we use (it’s also hard to remove Samsung’s own apps from their devices).